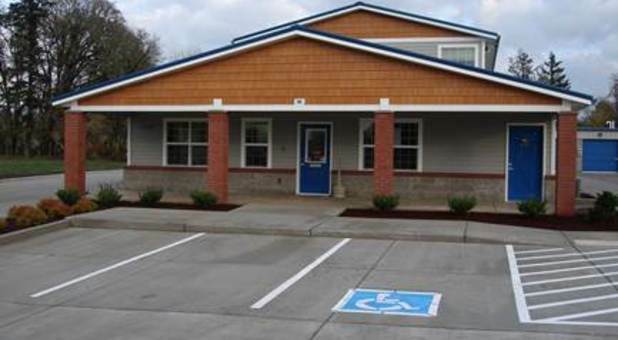 If you’re looking for a modern facility with onsite management and an easily accessible location, our property on Main Street is sure to please! We serve residents and businesses all around the area, including Foster, Brownsville, Sodaville, Cascadia, Lebanon, and Sweet Home, Oregon. 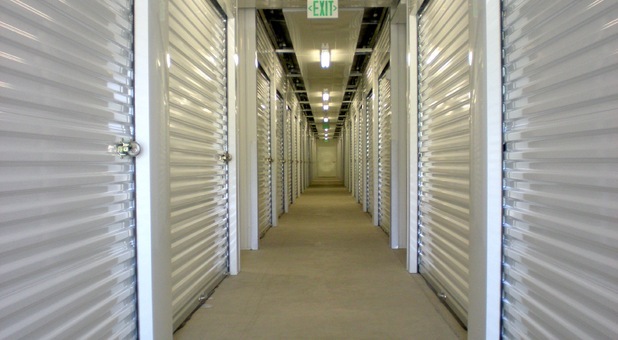 Our storage unit sizes range from 5’x7.6’ through 10’x20’ and our helpful team can confidently guide you to choosing the proper size for your needs. You don’t even have to rush over to our property over lunch. Our office is open from 9 a.m. to 6 p.m. Monday through Saturday, so you’re welcome to stroll in over the weekend or in the evening. 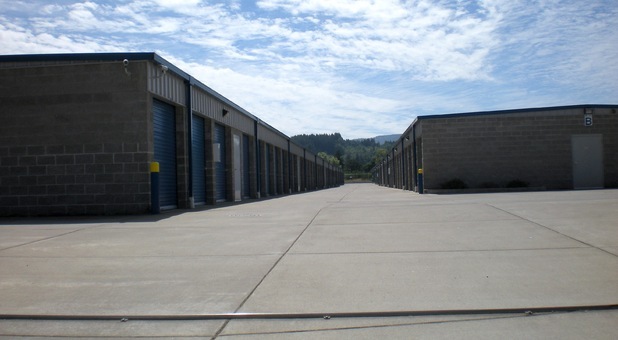 Between our 560 climate-controlled storage units and car, boat, and RV parking spaces, we have more than 90,000 square feet available to rent. Our customers love the fact that they can access their belongings 24/7. We’re sure you’ll love this convenient feature, too! Speaking of convenient features, you can pay your bill online. 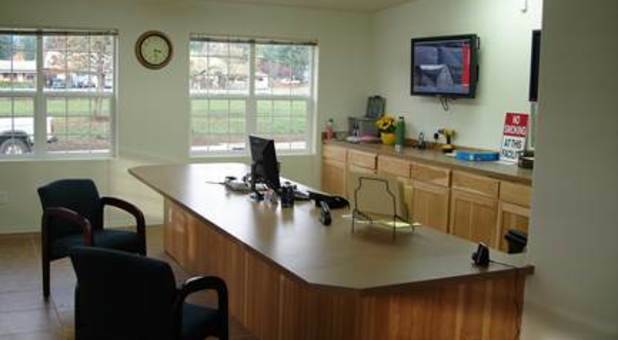 You can also park your vehicle at the front door of your unit with drive-up access and then pop into our office to grab helpful dollies and handcarts to complete your move. We’re located near all the places you already frequent, like Cedar Shack and Foster Lake. 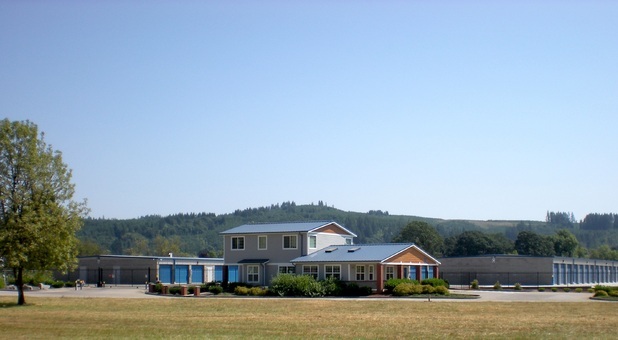 We’re a short drive away from the Oregon Department of Forestry and the Sweet Home Mennonite Church. What are you waiting for? Reach out to our team to reserve your space now! I had rented an RV storage unit from them. When I went to retrieve my vehicle, I told the person in the office I would be taking my RV out. Since it was after the first of the month, I asked about a prorated refund. She assured me one would be forthcoming. After three days I called and asked when I would be receiving my refund. She then told me that since I hadn't given a ten day notice I would not be receiving a refund. That was not mentioned when I rented the unit. I talked to the manager, who was a nice guy, and he told me that was their policy and it was on my copy of the rental agreement. The problem is I didn't receive a copy of the rental agreement. He gave me an email address to send him a letter and he would see what the home office would do. The email address he gave me isn't recognized. Why the office person didn't tell me to wait ten days before I removed my RV to receive even a partial refund is beyond me. the storage depot is awesome!! they have been great, i live in washington and had to from oregon and leave my stuff there. they have been great with a few issues that have come up since im so far away.. i know that my stuff is safe and im not going to lose it. awesome people to work with i would highly recommend them! !